Please contact us for product pricing and availability. 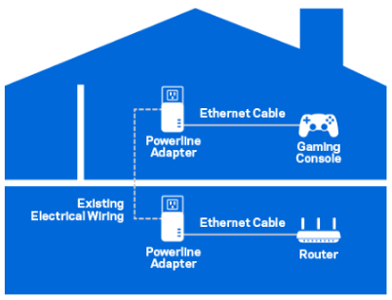 How Do Powerline Adapters Work? 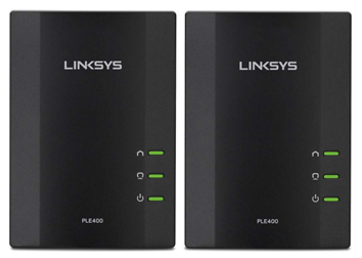 Powerline adapters expand your network by using your home wiring like an Ethernet cable, sending the Internet signal from your router to any active power outlet. This means you can use your adapter just like an extra Ethernet port, to connect wired devices without rewiring your home.